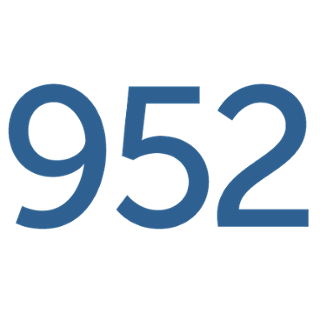 Registration for Spring 2019 Classes Opens December 11! 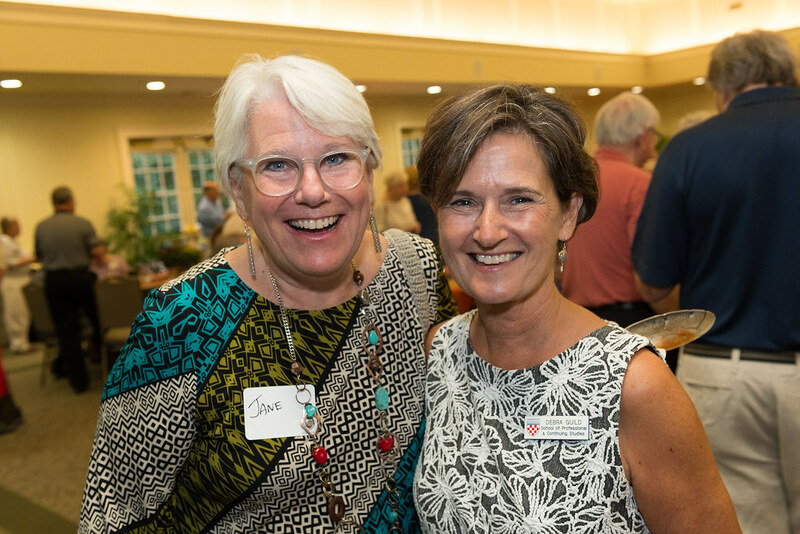 Online registration for Spring 2019 Osher Institute classes opens on Tuesday, December 11, at 9 a.m. 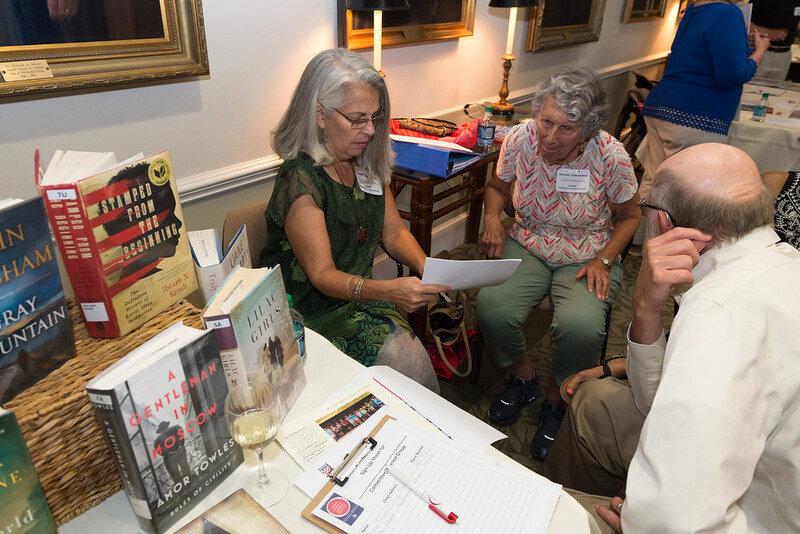 The Osher Lifelong Learning Institute at the University of Richmond combines intellectual stimulation and civic engagement with a vibrant community of like-minded students age 50 and better on the campus of the University of Richmond. 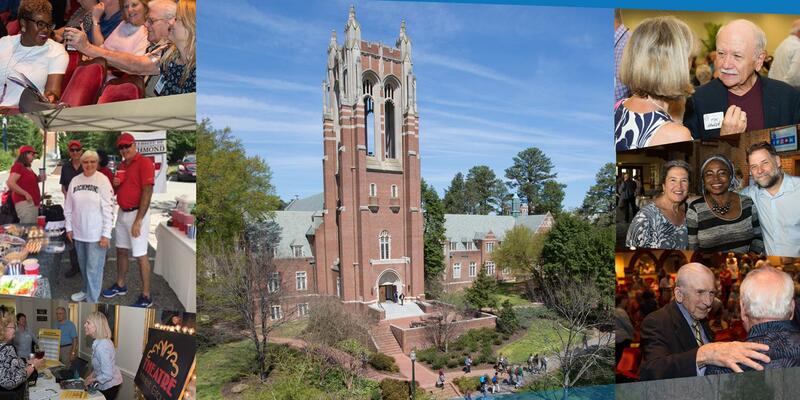 Established in 2004 at the University of Richmond through an endowment from The Bernard Osher Foundation of San Francisco, our membership organization offers an extensive array of courses in the liberal arts in the fall, spring and summer semesters. 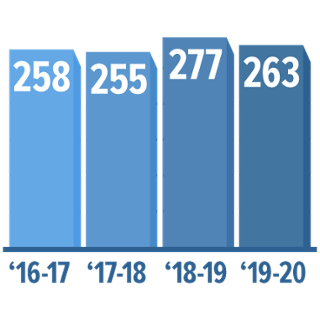 These offerings are a combination of undergraduate credit courses for audit, special interest mini-courses, free lectures, community service projects, performing arts events and more. There are no entrance requirements, no tests and no grades. In fact, no college background is needed at all. It’s your love of learning that counts. 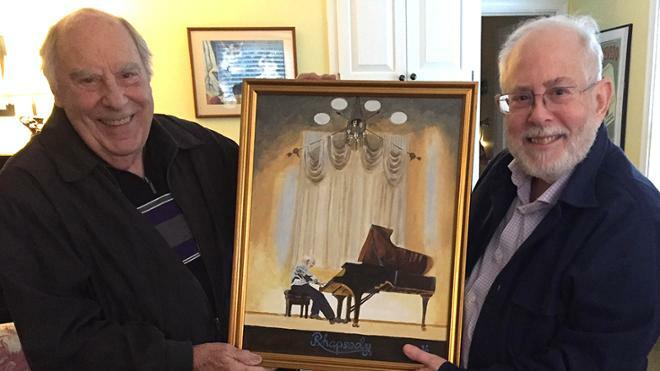 After listening to the musical talent of course leader and Osher Institute member Alan Pollack in the class “Classical Piano: Recital/Lecture Series,” fellow Osher Institute member Richard Hollands was inspired to paint a portrait portraying Pollack’s performance on their final day of class as a gift for his friend. 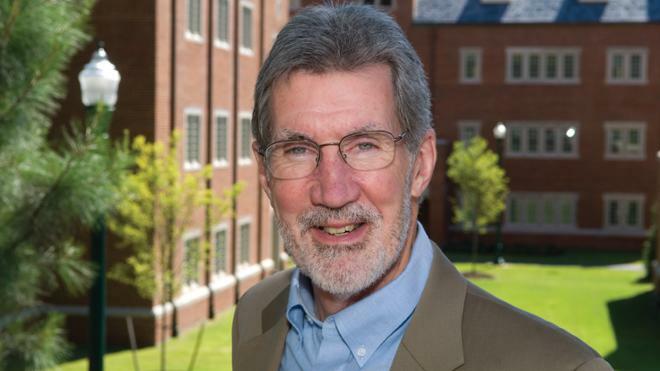 Dr. Bob Spires, recently hired by the School of Professional & Continuing Studies as assistant professor of education, serves on the board of an international charity called Love Without Boundaries (LWB). 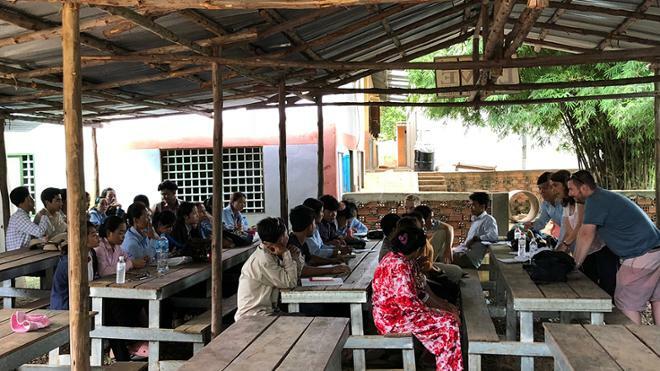 This summer he spent several weeks collaborating with the staff of LWB’s schools and programs in rural Cambodia. Peter Goodman, MD, is a retired gastroenterologist who serves as an Osher course leader and Osher Leadership Council member. He’s also a 21st-Century man with a passion for medicine and exploring new disciplines. 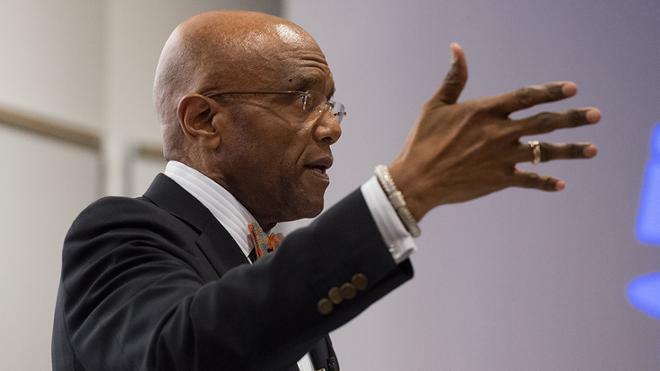 Dr. Ronald A. Crutcher, University of Richmond president, led an Osher Institute class titled ‘What to Listen for in Music’ that will be the first of many such classes to come. 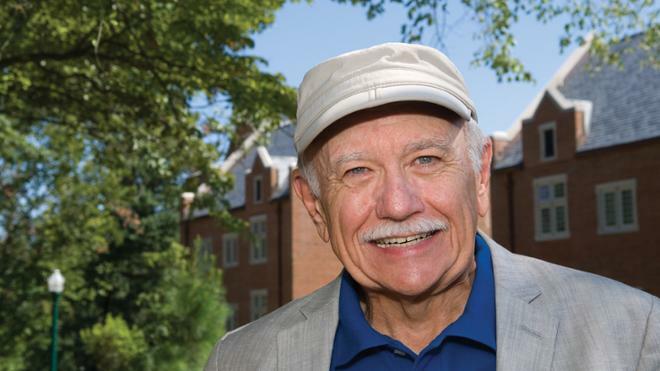 Meet George Pangburn, Osher Institute Member and chair of the Osher Leadership Council, 2014-2016. 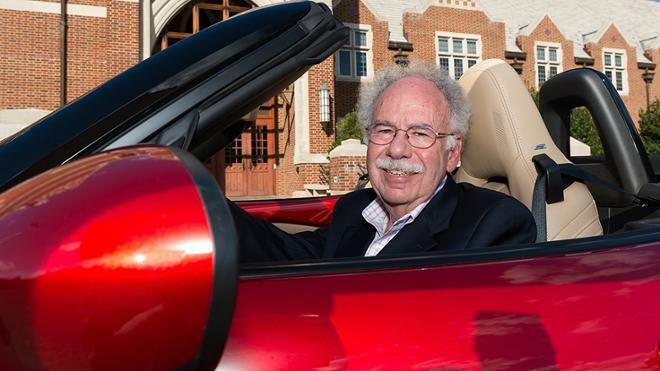 Meet Tim Hanger, Osher Institute member and unofficial Osher photographer. 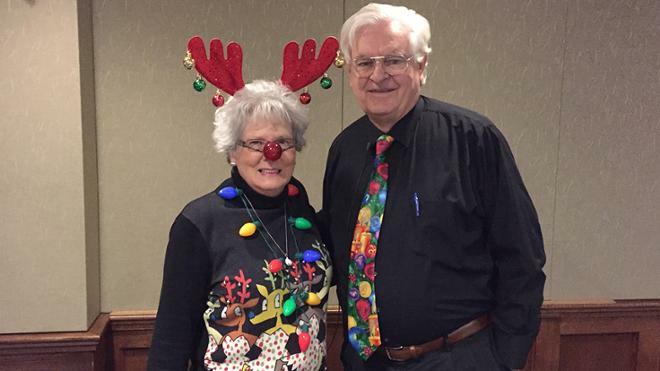 Ken and Jerolyn Spady were more than ready for Ken’s classes this December on Christmas music. In his first class, Ken provided the history of Christmas tunes, going back to Medieval times. In the second class, by contrast, he focused on the “other side” of Christmas music. 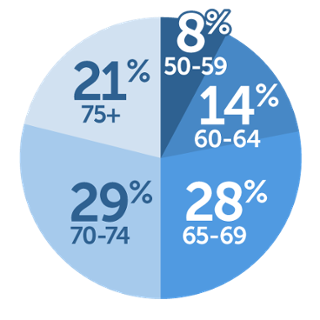 You may find Osher members almost anywhere! 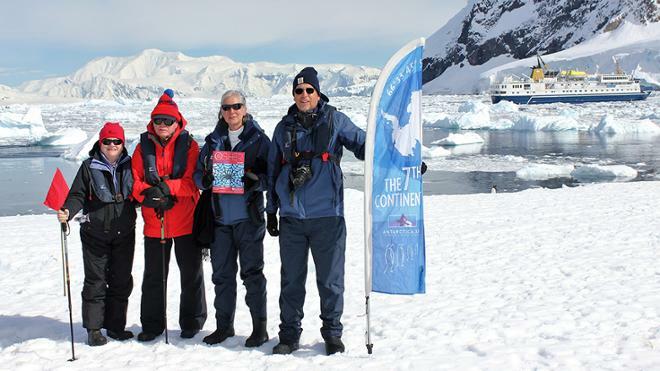 Pictured here are University of Richmond Osher Institute members Celeste and Don Miller and Bill and Elaine Bugg who toured Antarctica in December 2018. 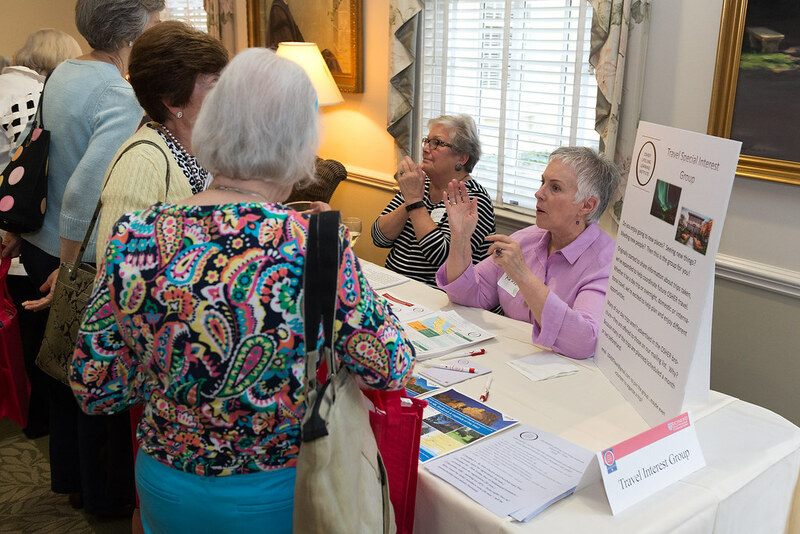 They traveled as part of a Road Scholar trip that was offered to our Osher members. 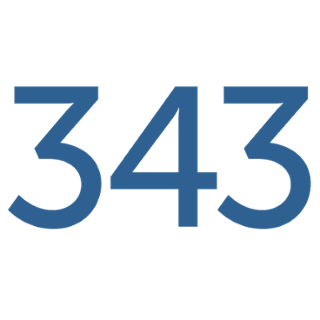 Check out our other travel opportunities. Osher members visited China October 11-22, 2016. Photos and captions by Osher member Debbie Mahone. Osher members learned about the folk art and music of artist Queena Stovall from her granddaughters and other artists and musicians during a multimedia presentation that featured Stovall’s work — and ended with slices of pie for everyone on the Cannon Memorial Chapel lawn. In April 2016, Osher members enjoyed the opportunity to participate in a class on music appreciation led by UR’s President Crutcher. The course introduced participants to approaches to listening to musical ensembles (both large and small) for the most enjoyment and understanding.